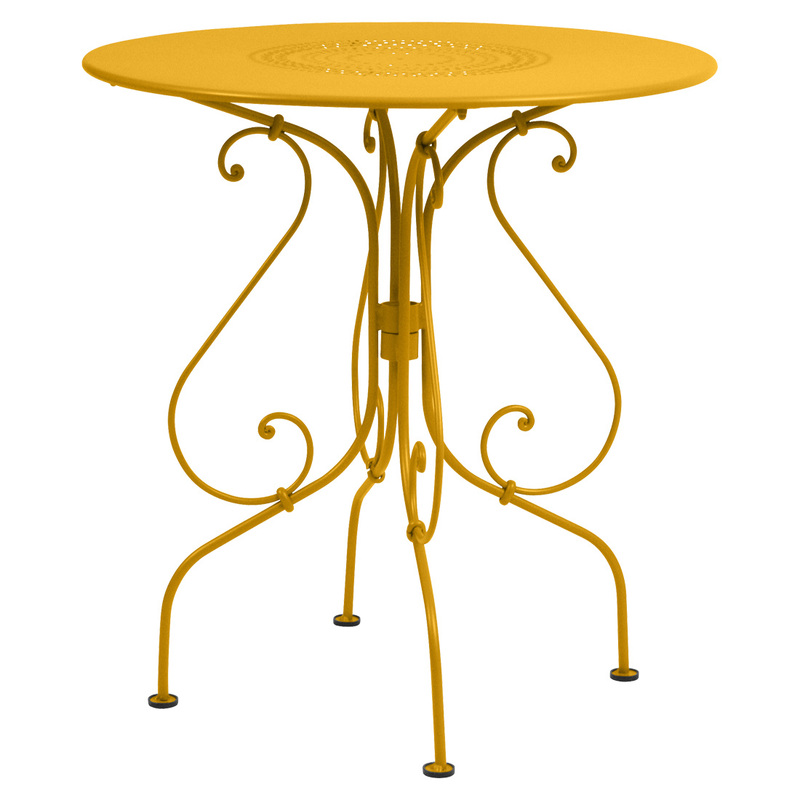 The Bistro collection offers 10 standard table formats that can be combined and will cater for 2 – 8 people. 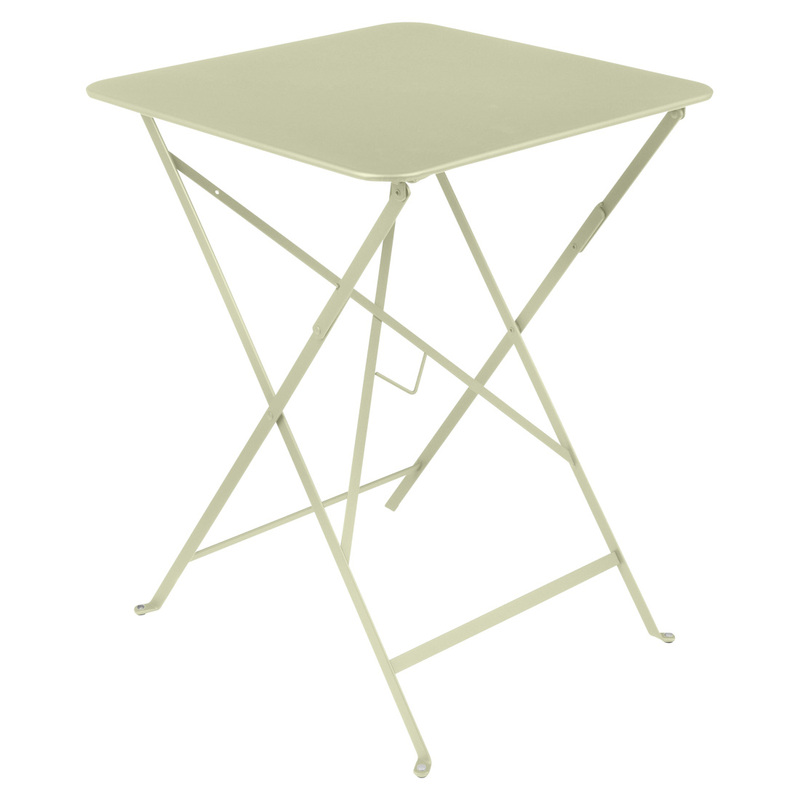 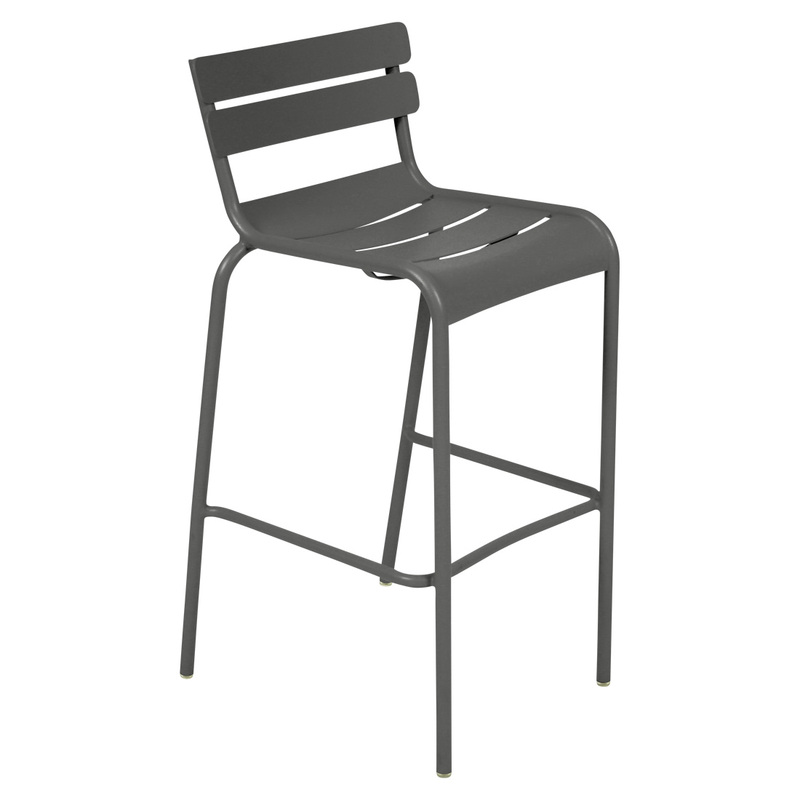 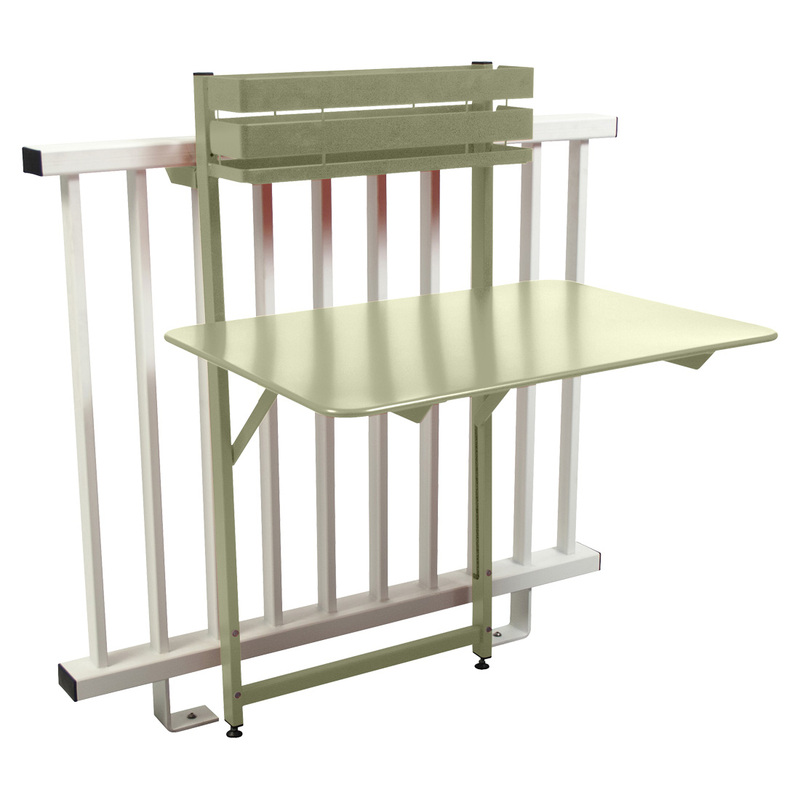 This table is the smallest folding table in Fermobs Bistro range and suitable for two people. 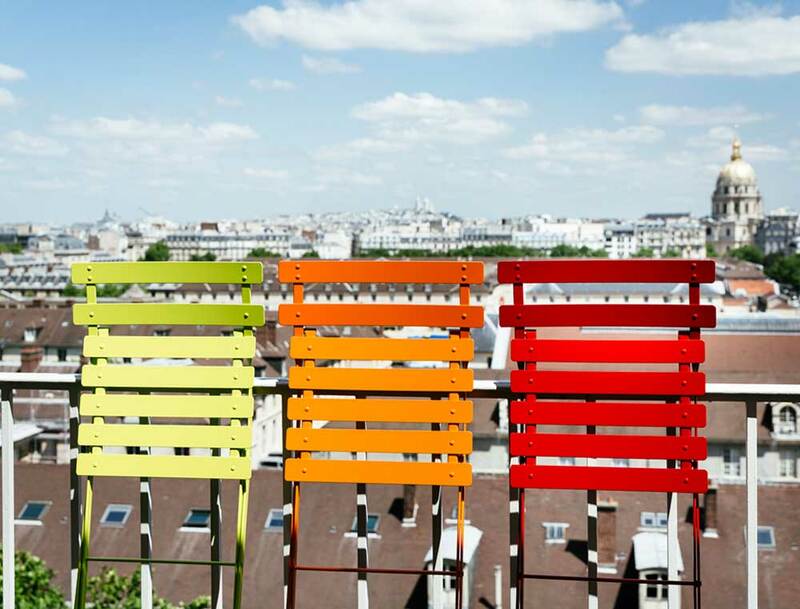 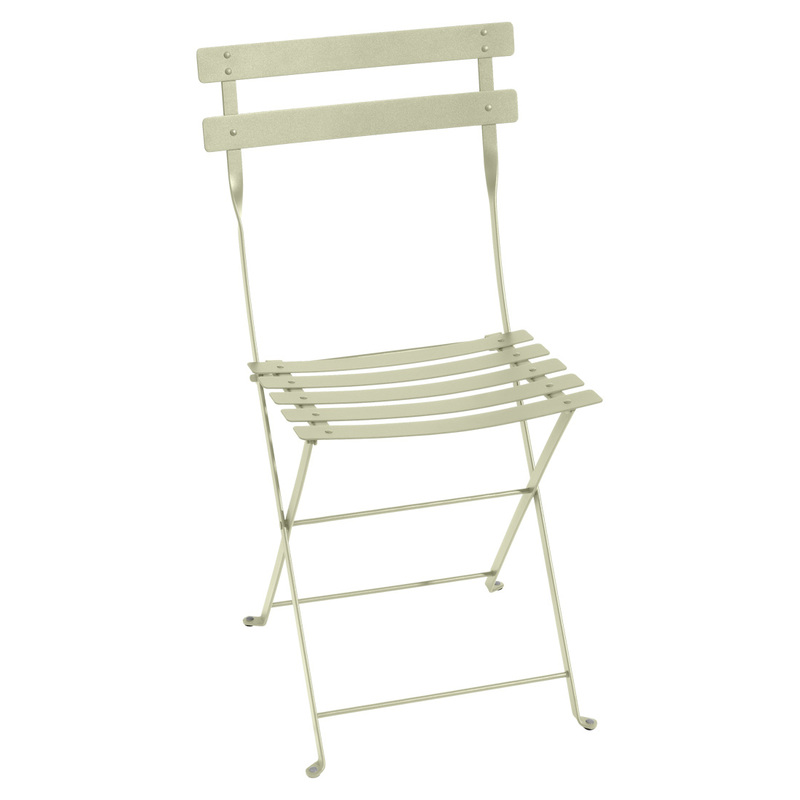 With so many combinations and colours you will find the perfect combination to enhance any outdoor space. 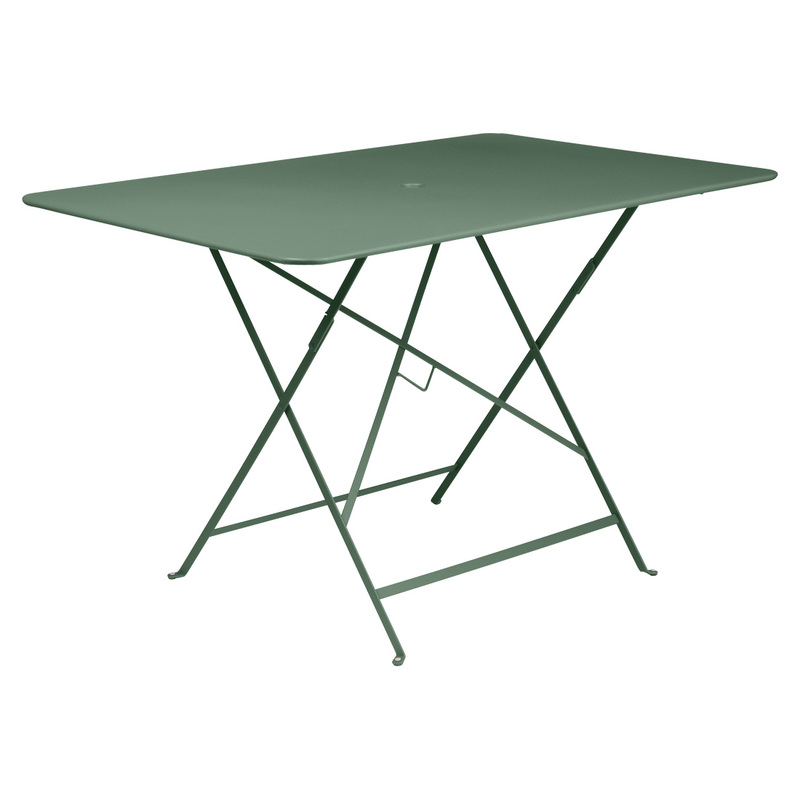 The table weighs in at 8kg and folds easily to stow away if required. 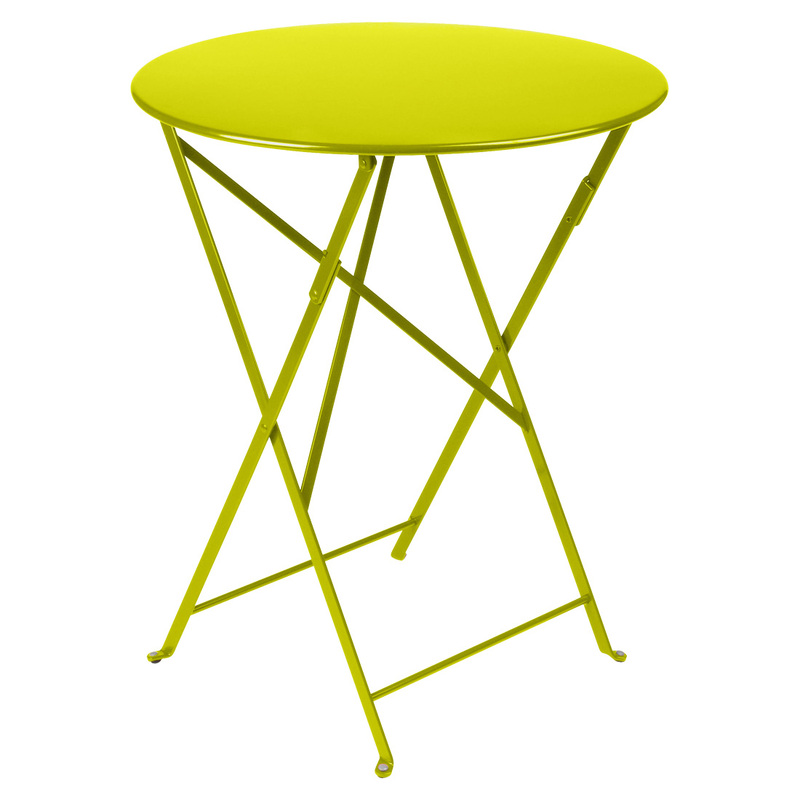 Available for viewing in our Willetton studio.